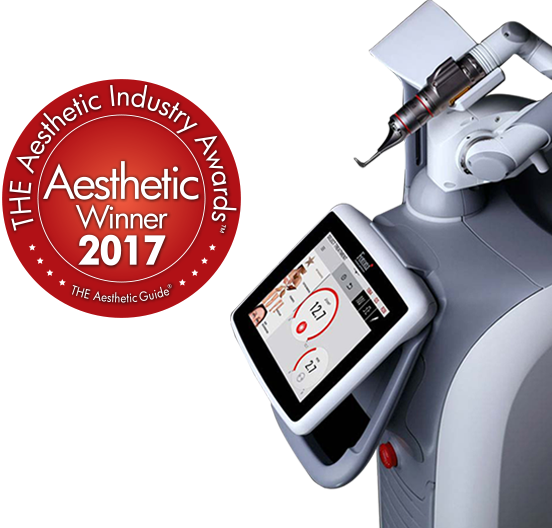 For more than 50 years, Fotona has been globally recognised as the leading developer of innovative laser systems for applications in aesthetics & dermatology, dentistry, surgery and gynaecology in the EU. The company manufactures and tests all of its laser systems, ensuring the highest reliability and in compliance with international standards. Today, Fotona is the brand that manufactures the most coveted ultra-performance laser system in the world. Don’t get swayed by cheaper and low-quality treatment that doesn’t work. Diagnosis Beauticians did not receive proper training. Default machine setting. Accurate diagnosis by experienced professionals. They receive constant training internationally to upgrade knowledge. Regulations and Compliance No CE mark and FDA approval. Does not comply with regulations. CE marked and approved by the FDA. In compliance with regulations by the Kementerian Kesihatan Malaysia. Manufacturer Unknown product origin. Reputable and experienced manufacturer with ongoing R&D. Laser Energy Emission Unstable and frequent fluctuations. Stable, zero risk and error. Complications and Side Effects Higher risk as treatment is handled by inexperienced staff. Lower to no risk. Professionals are also well-trained to handle any complications that may arise. 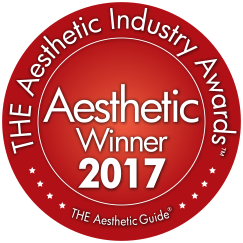 Powerful bursts of laser energy that photoacoustically break apart skin pigmentations into ultrafine particles that are easily eliminated. The body will respond by moving fluid to the area to help flush away the particles.